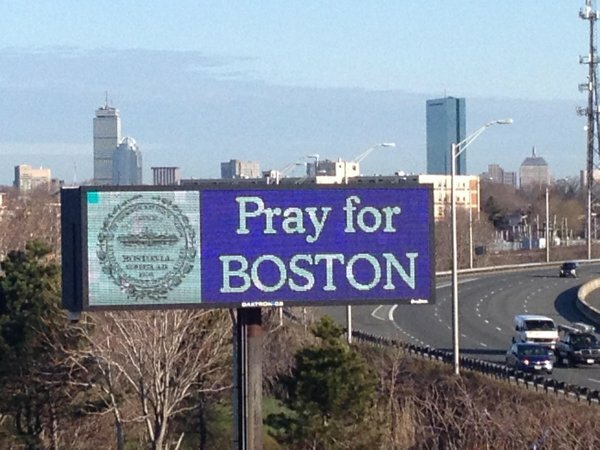 There are no words to express what the people of the Boston area have experienced this week. My thoughts and prayers are with them. After a city-wide lockdown, with probably not too much complaint on their part, citizens were informed that Suspect 2 had been captured, only hours after his older brother had died after a hail of gunfire in the same suburb. A pretty tidy wrap-up after an inexplicably evil event at Monday’s Marathon.